At Ohle & Ohle, P.A. our lawyers have extensive experience representing clients charged with federal crimes. If a defendant faces charges in a federal court, it is critical to procure the services of a criminal defense attorney well versed in the intricacies of the federal agencies responsible for conducting your prosecution. Federal law enforcement, prosecutors and judges typically have substantial resources and significant experience pursuing individuals charged with a federal crime. Unlike other criminal charges, federal criminal cases are vastly different, typically complex, and can carry severe penalties. If you have been arrested and charged with a federal crime, it is critical that you contact the federal defense attorneys at Ohle & Ohle, P.A. immediately. Ohle & Ohle, P.A. is available for a free consultation now. Our law firm is dedicated to bringing an innovative and effective approach when we are retained to represent you in federal court. Call today for your free consultation at (772) 460-9801. Are You a Witness or Suspect in a Federal Criminal Investigation? During the course of a federal investigation, authorities might contact an individual as part of their normal process of inquiry into alleged criminal activities. If you have been contacted by a federal law enforcement organization for an interview, it might be in your best interest to retain the services of a highly skilled federal criminal lawyer. Authorities conducting the interview might ask delicate questions that might make you uncomfortable. You might be uncertain of your rights to avoid answering a specific question. In either case, lying to a federal official is a crime – a trap which you want to avoid at all costs. It is always prudent to retain an attorney knowledgeable with federal agencies – especially the U.S. Attorney’s office – regarding the rules and regulations associated with criminal procedure. Rules of evidence, trial procedures, sentencing guidelines, and court protocols are all important to mounting a successful criminal defense in a federal case. Seeking the Best Federal Attorneys in Fort Pierce? The criminal defense lawyers at Ohle & Ohle, P.A. are committed to ensuring your best interests are taken into account before any life-changing decisions are made. With more than 20 years of criminal trial experience in both federal and state courtrooms, we bring the necessary skill, experience and strategies to achieve the most beneficial outcome for your case. 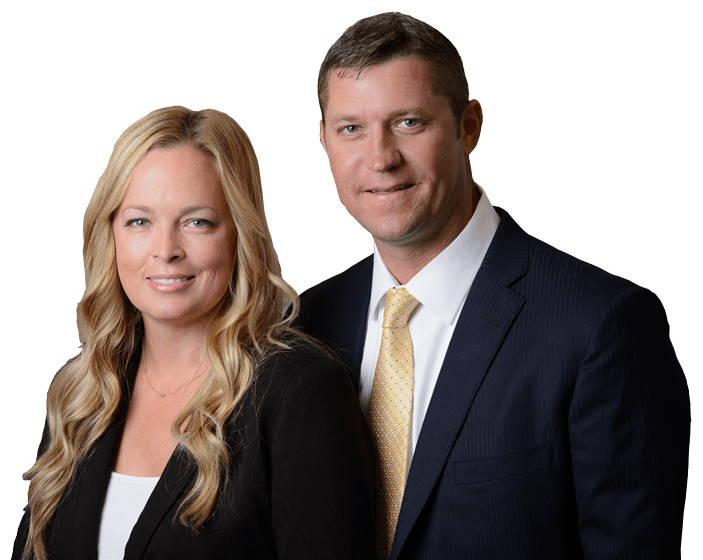 If you have been arrested or subpoenaed as part of a federal criminal investigation in Fort Pierce, Stuart, Vero Beach or Port St. Lucie let our federal criminal defense attorneys defend your constitutional rights! Remember, our initial consultation is free. Dedication, attention to detail and a diligent approach are what you can expect from the federal lawyers at Ohle & Ohle, P.A. Call us today at (772) 460-9801 – Let us fight for you!